3D viewport: wireframe view mode? 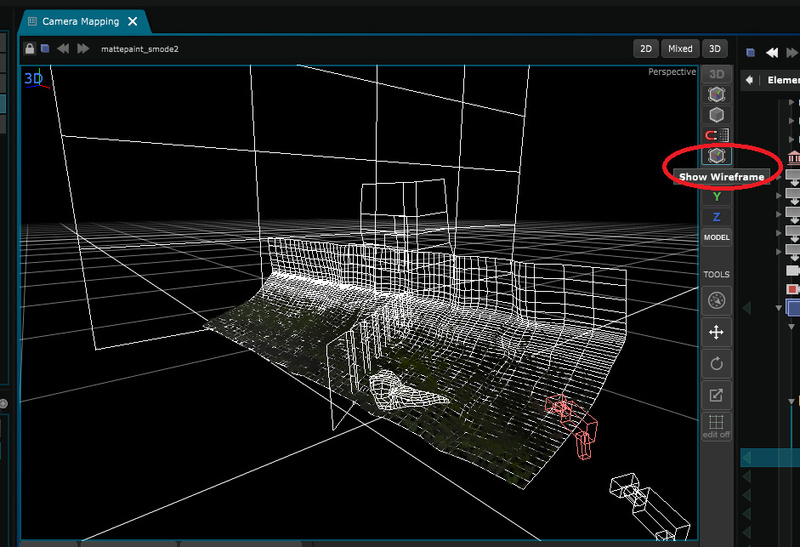 but what if the user just wants to quickly check mesh resolution/topology and then go back to normal 3d view? Usually there's a hotkey or a viewport mode button for that kind of thing. Additionally, a wireframe mode may be used to control point selections. Such feature would really come in handy. What do you think? Great many thanks! Looking forward to see it in action!